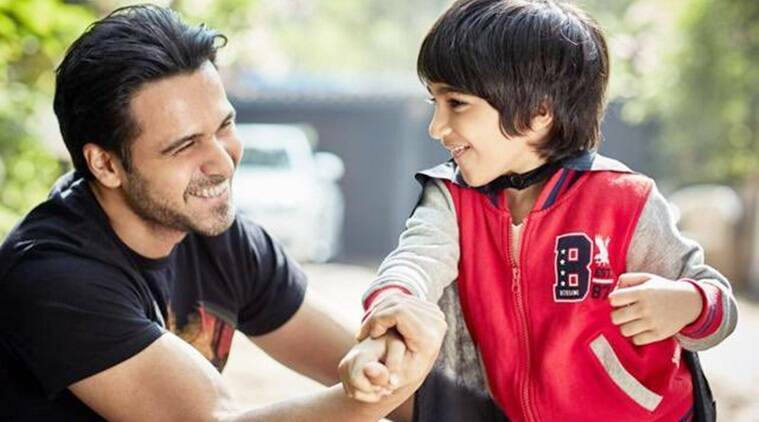 The actor had also co-written a book titled The Kiss of Life: How A Superhero and My Son Defeated Cancer along with Bilal Siddiqi. The book chronicled his son’s struggle with the dreaded disease. The 39-year-old actor will be next seen in Why Cheat India. The film releases on Friday.